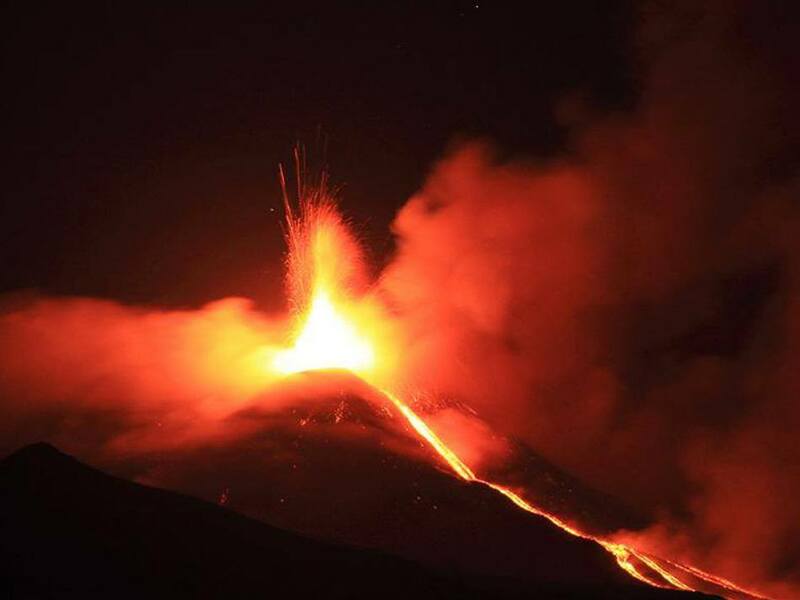 Etna and Taormina, two must of Sicily for the travellers from all over the world. With NewTravelServices today it's time to explore fire and water, the red and the blue, the mountain and the sea at the same trip just in a few hours. 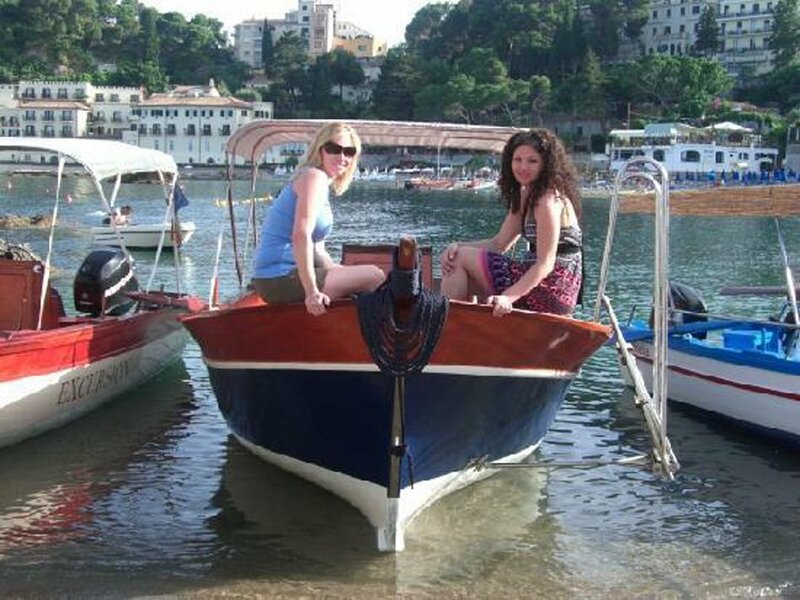 With this excursion, lasting 6 hours, we will move by car from your hotel to the old craters of the mountains, Etna, the biggest active volcano in Europe, now declared from Unesco world heritage and the sea of Taormina by boat. First, driving with our luxourious cars with ours drivers, we will visit some typical towns on the slopes of the highest volcano in Europe: Santa Venerina, Zafferana. Here we will visit on the way some old lava flows and, during the ascent, note the many different kinds of vegetation. 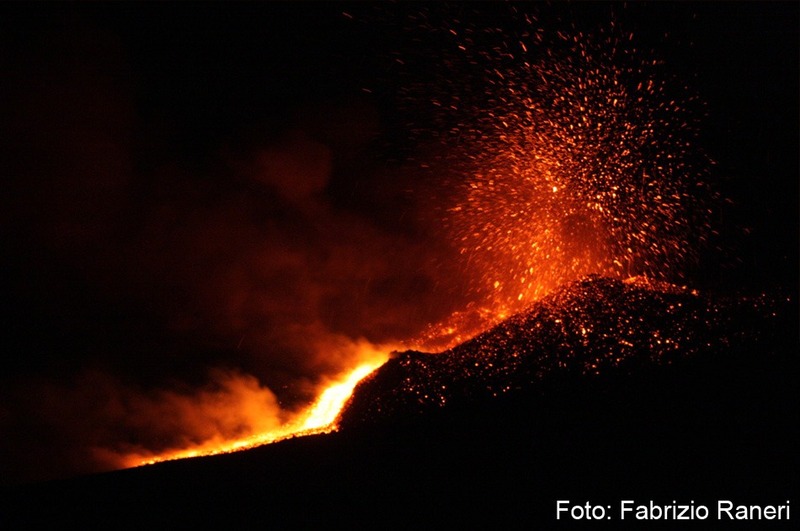 This is the Etna fascination, with its black colours, its wild landscape and its tipical flavours. We will reach 2.000 meters (7.000 ft) where we then take a walk to visit the Silvestri craters (1986) and the newer lava flows and craters from 2001 / 2002 / 2003. In the afternoon we will continue to Taormina for an especial experience. 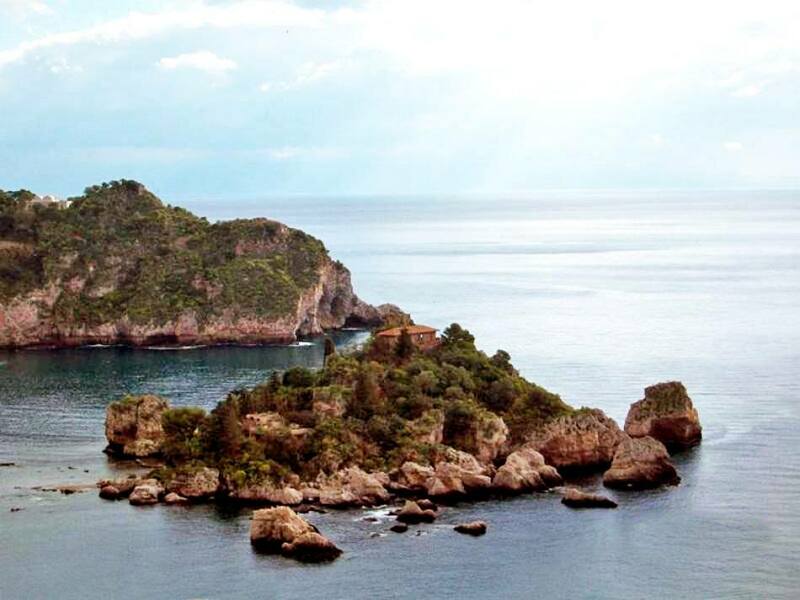 In fact, here you will take a boat and enjoy a wonderful trip along the Ionian coast. 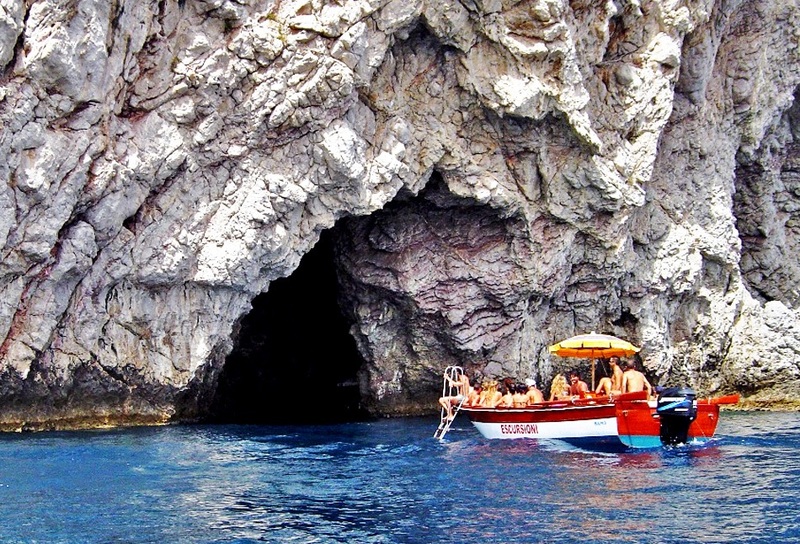 You will discover beautiful caves, including the Grotta Azzurra, passing through the beautiful nature reserve of Isolabella, continuing the tour until Capo Taormina bay. From the top, Etna mountains will survey our trip with its puff of smokes. 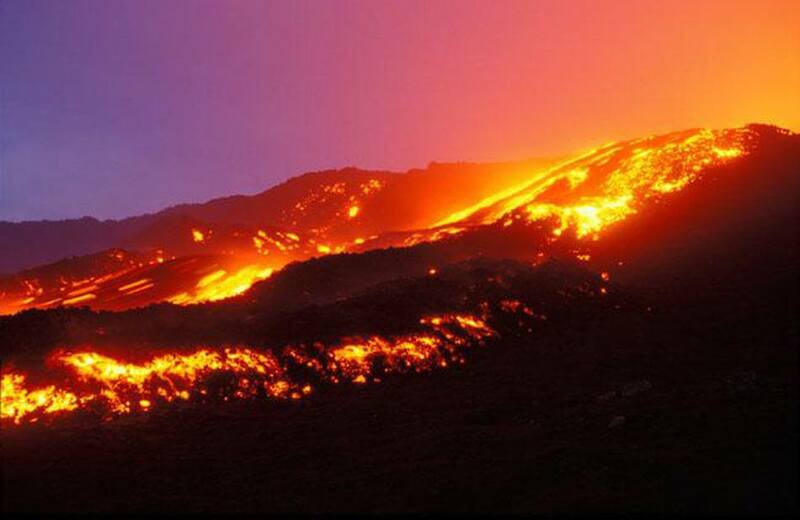 Etna: a unique experience not to be missed. We would advise you to bring warm clothes and good walking shoes for the trip to Etna and your swimsuit or trunk for the boat excursion. Choose this excursion, discover sea, mountain and sky: an excursion breathtaking.